Great Canadian Rebates Blog » Daily Physical Fitness = A Healthier You! Daily Physical Fitness = A Healthier You! Finding time to work out can be hard in our busy, chaotic lives. If you take the time to schedule some physical fitness in your calendar then you are more likely to stick with it. Think of it as an important client meeting that cannot be missed. Pack your workout gear and bring it with you when you leave home so that you won’t have an excuse to miss your “appointment” at the gym. Or if getting to the gym is too hard, then plan a brisk walk at lunch time. It will clear your head and rejuvenate you for the afternoon. Get some new workout gear, shoes and even equipment to get you motivated to keep your resolution. Check out these merchants to get the latest gear. 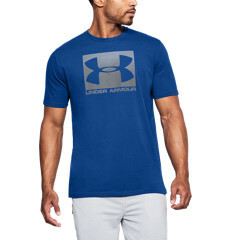 Under Armour: Under Armour offers plenty of options for apparel, from shirts to shoes and everything in between. From now until January 31st, Under Armour has a New Year’s sale where you can save on your apparel. Check out the promotion here. 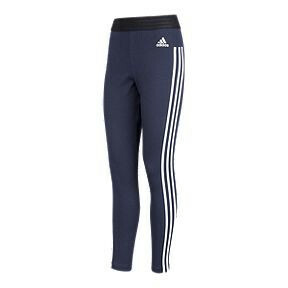 SportChek: SportChek is a merchant that offers lots of different brand name apparel and gear. They can even be considered a one stop shop for all of your fitness needs. From now until January 31st, SportChek is offering 25% off on Men’s and Women’s athletic apparel. Check out the promotion here.